Indian e-commerce firms had been trying to outdo each other in sales numbers through discounts, promotions and year-long sales. They are all vying for a piece of India’s coveted e-commerce pie, which is supposed to be worth trillions of dollars in the future. But in their quest to acquire customers, all they’re doing right now is competing in loss figures. 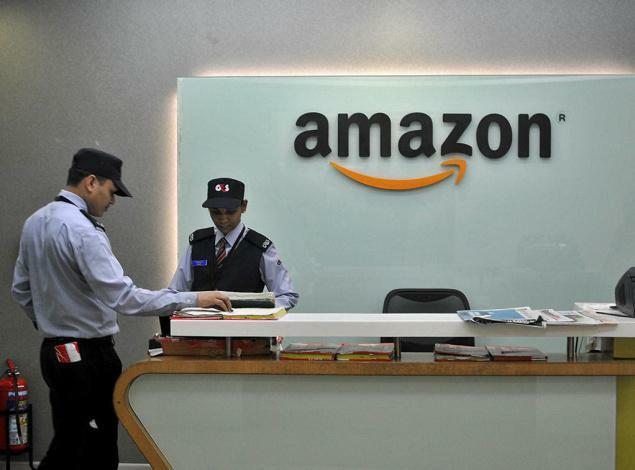 Amazon’s revenues grew from Rs, 169 crore in 2014 to Rs. 1022 crore last year. But its losses increased almost in proportion to its expenses, ballooning from 321 crore to 1724 crore. Promotions formed a major chunk of Amazon’s expenses – it spent Rs. 743 crore in ads and 661 crore in sales promotions in 2015. The big 3 in Indian e-commerce – Flipkart, Amazon and Snapdeal – are all heavily funded, and are on track to receive even more capital in the coming year. But unless these firms can compete on something other than heavy discounts, it looks like a race to the bottom, and high losses will continue.